Enjoy a 3 Days and 2 Nights Stay in a Deluxe Hotel Room at the Viva Wyndham Fortuna Beach Resort for this Labor Day Bahamas Vacation for as little as $199! 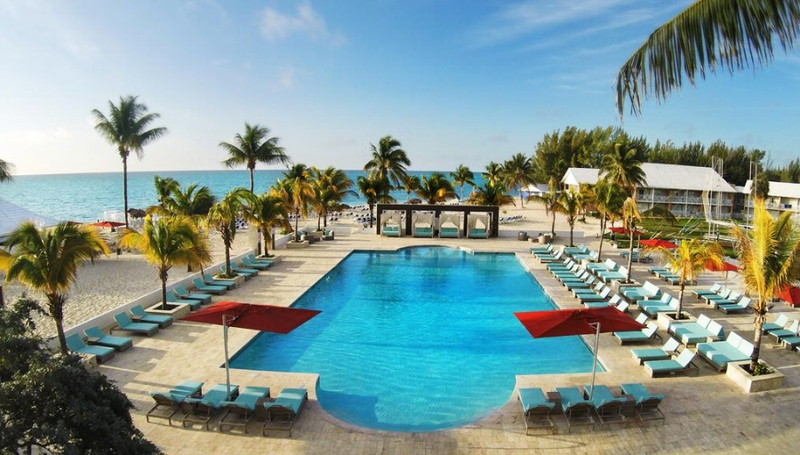 The Bahamas are calling you with this Labor Day deal. Stay with us for 3 days and 2 nights with this all inclusive deal. Visit the Viva Wyndham Fortuna Beach Resort for only $199. But don’t go alone, this is a couples vacation! 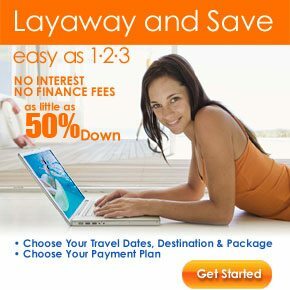 So you and a loved can enjoy this Bahamas vacation together. Forget about the cheap hotel and the cheap vacation, and treat yourself this Labor Day. How much better can you get than the Bahamas? The beautiful weather is to die for and there is little to no chance of rain. So clear weather is the forecast for this vacation! Why stay anywhere other than the Viva Wyndham Fortuna Beach Resort, when they have so much to offer. Dive into a great vacation with the swimming pool and direct beach access. Enjoy the hot tub or the gym room, go spoil yourself in the sauna, there will be activities to entertain the kids. You will be surrounded by beautiful views and there will be nothing short of breathtaking sunsets. The Bahamas are chalk full of amazing things to do. So swimming, snorkeling, fishing, boating, diving, or just lounge on the beach. Go to one of the water parks or museums. Taste the top notch cuisine, or the fist class shopping. Don’t forget to take tons of pictures, because this vacation is one you aren’t going to want to forget.